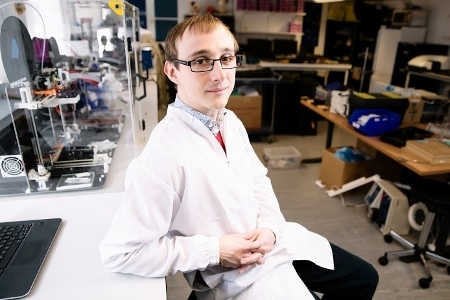 A pioneering breathalyser for diagnosing disease is in the running to be named the ‘next big thing’ in engineering. Owlstone Medical’s ReCIVA Breath Sampler has been selected as one of the finalists of the Royal Academy of Engineering MacRobert Award, which is presented annually to the engineers behind the UK’s most-exciting and impactful innovations. 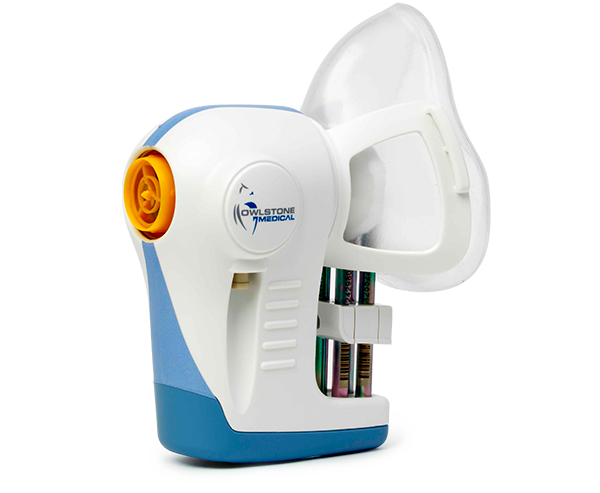 The ReCIVA Breath Sampler if the first device designed to reliably capture high-quality breath samples and reproducibly analyse the biomarkers present using the company’s Breath Biopsy services and products. It has the potential to accelerate diagnosis by detecting the unique disease biomarkers that could be present in cancer, inflammatory diseases, such as inflammatory bowel disease, and infectious diseases like tuberculosis. In addition to unlocking early detection for potentially devastating diseases; the platform could also help to identify the specific therapy a patient is most likely to respond to. This could significantly improve patient outcomes and help to reduce healthcare costs. Along with two other finalists; Owlstone Medical is competing for a gold medal and a £50,000 prize. The 2018 winner will be revealed at an awards dinner at the Tower of London on 27 June in front of an audience of top engineers, business leaders, politicians and journalists. The MacRobert Award is the UK’s longest running and most-prestigious award for engineering innovation. Previous winners have transformed the world we live in, delivering outstanding innovation, commercial success, and tangible social benefit. The first award in 1969 was won jointly by Rolls-Royce for the Pegasus engine used in the iconic Harrier jets; and Freeman, Fox and Partners for designing the Severn Bridge.